Do you remember those old luggage commercials where they let an angry looking gorilla try to destroy suitcases to prove theirs was the best? Durable luggage has been a top priority (and elusive treasure) for travelers throughout the ages. One of the most important tools of every traveler is the perfect piece of luggage. Choose pieces that give you a place for everything and that will ensure everything stays in its place. Having the right luggage gives travelers peace of mind that their belongings will arrive safely. Think about what you need to take along. How large a suitcase do you need? How many pieces will you need to pack? Suitcase designers are creating a variety of all-in-one options that simplify the packing process. What will you use it for? 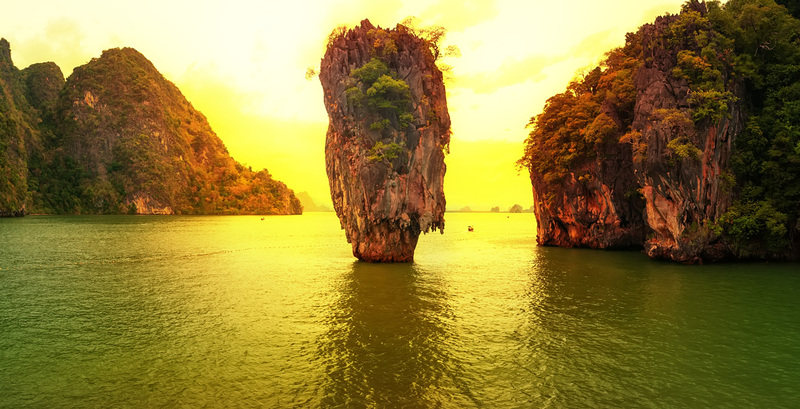 What type of travel are you considering – boat, plane, car, train? Research the brands that offer the highest quality in manufacturing and are most durable. Keep in mind, however, that the more you travel, the more flights your bags endure, the more beat up they can get. A roundtrip to China from a Midwest airport, for example, can mean an average of 10 flights. At the end of your trip, what was a brand new suitcase can look like it is 10 years old. You put that brand new, bright red American Tourister suitcase onto the platform at the airport, but when you got to China, you noticed black streaks and frayed edges. American Tourister, by the way, is a top luggage brand. Airport workers are not concerned with keeping your bags looking new. Their No. 1 priority is getting them from point A to point B. They are tossed, slid, and stacked with hundreds of other suitcases. Is yours on the top, in the middle or on the very bottom of the pile? Your luggage can look newer longer with a plastic cover that keeps it from getting tears and scuff marks. If you plan to do a lot of traveling out of the country, this could be a good investment. Hard case luggage has become very popular over the years. No matter where your bags end up in the stack, it’s pretty much a guarantee that it won’t be squished. Thinking about buying new luggage? The very best way to ensure your luggage is safe is to carry it on the plane yourself. You know where you are putting it and usually, there is only room in the overhead to lay bags side by side, not on top of each other. A carry-on bag cannot be larger than 22 inches high x 14 inches wide by 9 inches deep. Keep in mind that on some airlines (especially those outside the U.S.) the maximum allowable carry-on size is much smaller than this. There are weight limit rules for full-size bags as well. Talk to your travel agent about your luggage and what the airline guidelines are before packing. Your travel agent also can tell you from personal experience and the personal experiences of others which luggage brands hold up the best. 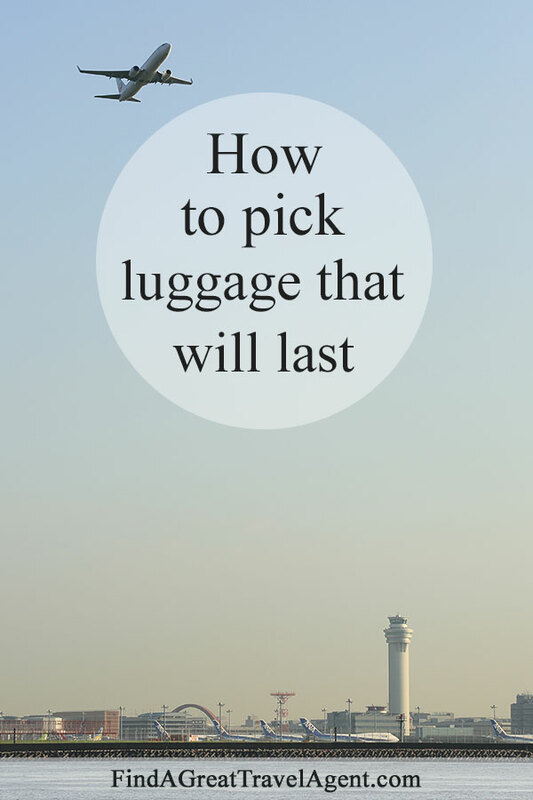 They also can give advice about which luggage pieces you will need and take the guessing out of the packing process.